The Remington brand has been around since the early 1930s when it introduced its first electric dry shaver. The company manufactures grooming items, ranging from hair dryers and haircut kits to beard and mustache trimmers. 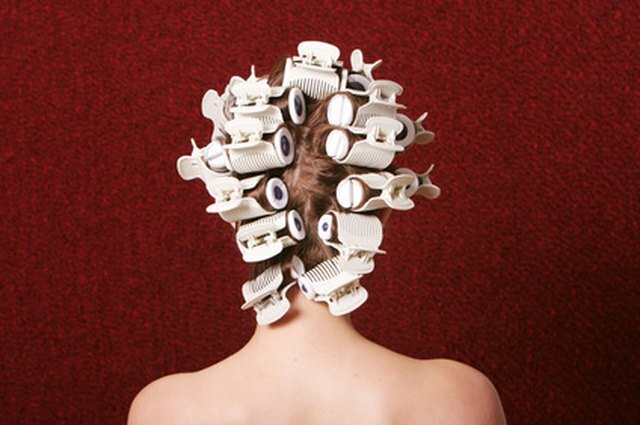 Remington hot rollers can give you a head full of cascading curls in a short period of time. Place the Remington hot roller set on a heat-resistant, hard, flat surface. Plug the hot roller set into a power outlet to heat. 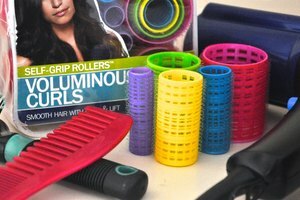 Wait approximately 10 minutes so the individual rollers can heat to an optimal curling temperature. Watch the indicator light for your "ready" signal. Divide your hair into sections. Comb one section of hair until it's smooth. Each section should be no larger than the width of a roller. 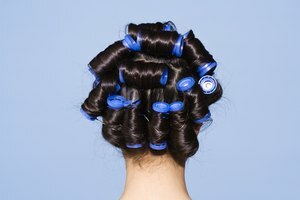 Hot rollers should only on be used on damp or dry hair. Place a roller at the end of the hair section. Hold the hair and the roller, and wind them toward the scalp in the direction of the style you want. Secure the roller in place with a clip included in the set. Continue rolling until your entire head is set in rollers. Use a mirror to see the back of your head. Unplug the unit when finished. Allow the rollers to cool before unwinding them. 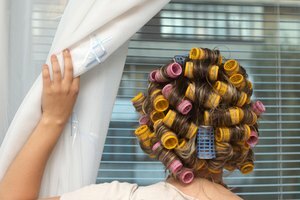 The longer the rollers remain in your hair, the curlier your hair will be. The rollers will begin to cool in about 10 minutes. Remove the hair roller clip and unwind the roller, starting with the first roller you put in your hair and continuing in that order. Avoid pulling on the hair to allow the curl to bounce naturally. Style your hair as desired using styling products suitable for your hair type. Create more volume in your hair by starting the roller closer to the hair's root and winding the ends around the roller.